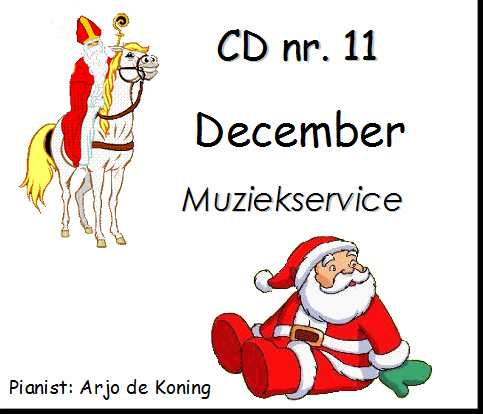 Cd no 11 has been made because many professors asked for Sinterklaas and Christmas songs for the ballet class. The songs have been played in the tradition for the traditional lesson, therefore on piano. The most of the songs are not regular. Therefore we arranged them to a regular song. Because of this notice that some melodies take another inversion then you have got used! At the tracks stands also the name of the etude but in practice will appear that you improve another track for a certain exercise. 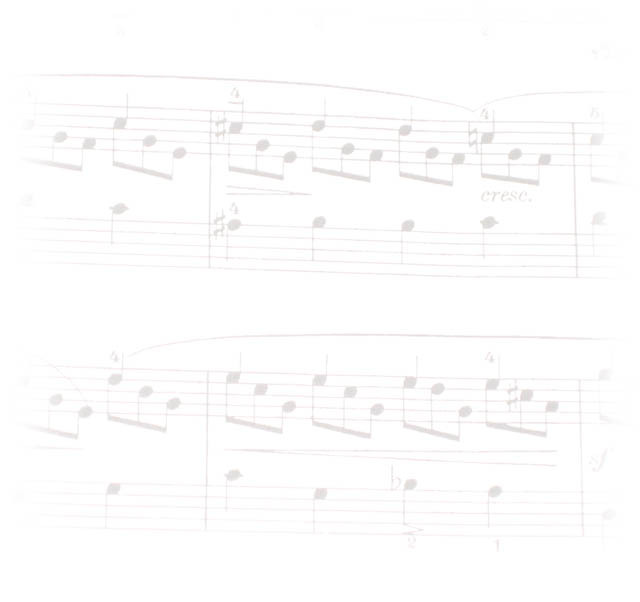 There are also 8 tracks without a name for a etude, so that you can choose yourself. The music is played easely with simple harmonies. The attention is not inferred because of this. The music will prove to be a truth support. We hope, this cd is a nice supplement on your collection.